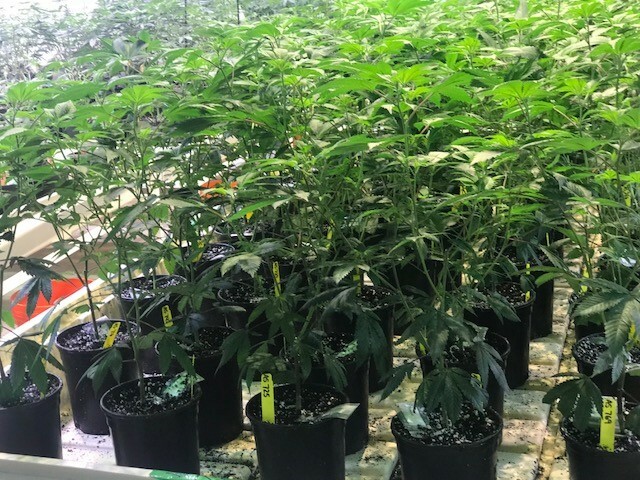 Journalists from the USA TODAY NETWORK New Jersey visited California and Colorado, two of the states that pioneered marijuana sales for both medical and non-medical purposes, to get a first-hand look, smell and taste at the future of legal weed in the Garden State. Watch one reporter’s experience in marijuana dispensaries in the video below. “Now that I’m out here, I don’t really want to go anywhere where they don’t have legal marijuana,” said 36-year-old Ernie Falconer, a New Jersey native who moved to the Denver suburbs last year and immediately registered as a medical marijuana patient.